We all eat fast foods now and then – we all stop for a quick burger or a soda on our way to and from all the places we visit. It’s quick, easy, and tastes good. But considering eight out of 10 Americans eat fast food at least once a month, it’s important to know what you really are putting into your body. In comparison to 40 years ago, the average American family now spends half their food budget on restaurant food. In 1977, just under 38 percent of family food budgets were spent eating outside the home. While an occasional night of fast food won’t hurt, a habit of eating out could be doing a number on your health. 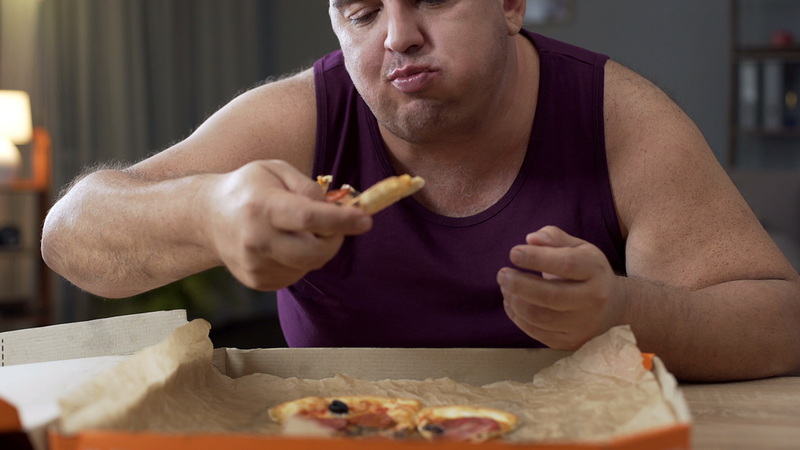 According to healthline, fast foods can really be detrimental to your entire physique. Most fast food, including drinks and sides, are loaded with carbohydrates with little to no fiber. When your digestive system breaks down these foods, the carbs are released as glucose (sugar) into your bloodstream. As a result, your blood sugar increases. Over time, these insulin spikes may cause your body’s normal insulin response to falter. This increases your risk for weight gain, insulin resistance, and type 2 diabetes. Many fast food meals have added sugar. Not only does that mean extra calories, but also little nutrition. The American Heart Association suggests eating only 100 to 150 calories of added sugar per day. Many fast food drinks alone boast 130 calories, 29 grams of sugar, and nothing else. Trans fat is manufactured fat created during food processing. No amount of trans fat is good or healthy. Eating foods that contain it can increase your LDL (bad) cholesterol, lower HDL (good) cholesterol, and increase your risk for type 2 diabetes and heart disease. Diets high in sodium can lead to water retention, which is why you may feel puffy, bloated, or swollen after eating fast food. Diets high in sodium are also dangerous for people with blood pressure conditions. Sodium can elevate blood pressure and put stress on your heart and cardiovascular system. Excess calories from fast food meals can cause weight gain. This may lead toward obesity. Obesity increases your risk for respiratory problems, including asthma and shortness of breath. For children, the risk of respiratory problems is especially clear. 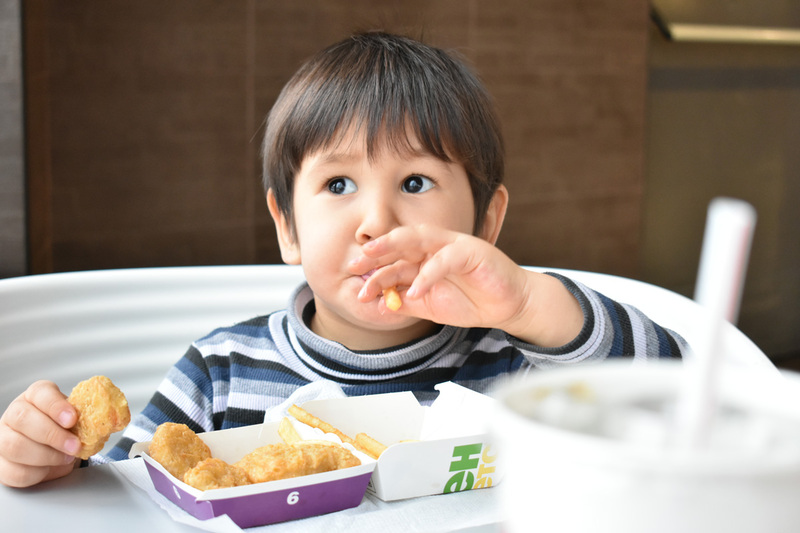 One study found that children who eat fast food at least three times a week are more likely to develop asthma. The ingredients in junk food and fast food may have an impact on your fertility. 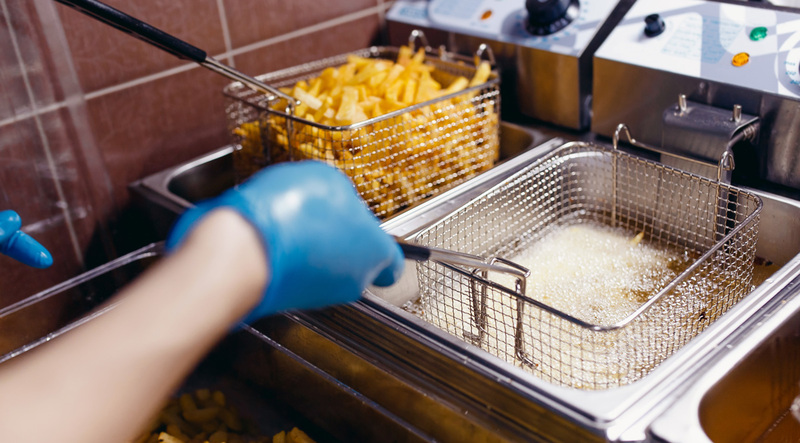 One study found that processed food contains phthalates. Phthalates are chemicals that can interrupt how hormones act in your body. Exposure to high levels of these chemicals could lead to reproductive issues, including birth defects. The foods you eat may impact your skin’s appearance, but it might not be the foods you suspect. In the past, chocolate and greasy foods like pizza have taken the blame for acne breakouts, but according to the Mayo Clinic, it’s carbohydrates. Carb-rich foods lead to blood sugar spikes, and these sudden jumps in blood sugar levels may trigger acne. Carbs and sugar in fast food and processed food can increase acids in your mouth. These acids can break down tooth enamel. As tooth enamel disappears, bacteria can take hold, and cavities may develop. Obesity can also lead to complications with bone density and muscle mass. People who are obese have a greater risk for falling and breaking bones. It’s important to keep exercising to build muscles, which support your bones, and maintain a healthy diet to minimize bone loss. Eating too much fast food over a long period of time can lead to health problems. That much is obvious. So how do you know what’s healthy to eat, then? Moderation first and foremost. Limit your visits and quantities when you stop for a quick bite. 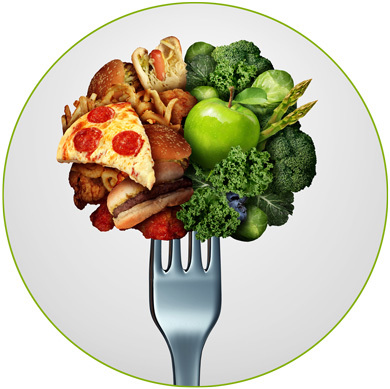 Nasco’s Nutrition catalog has the tools you need to teach and live a healthy lifestyle. Use our charts, TearPads™, books, and nutritional information to reaffirm the pros and cons of fast food. Share your findings with your students and associates, and encourage them to limit their fast food stops. You can’t help but win if you Eat Smart!